Come join us for 4 days of fun filled, free, family adventure. 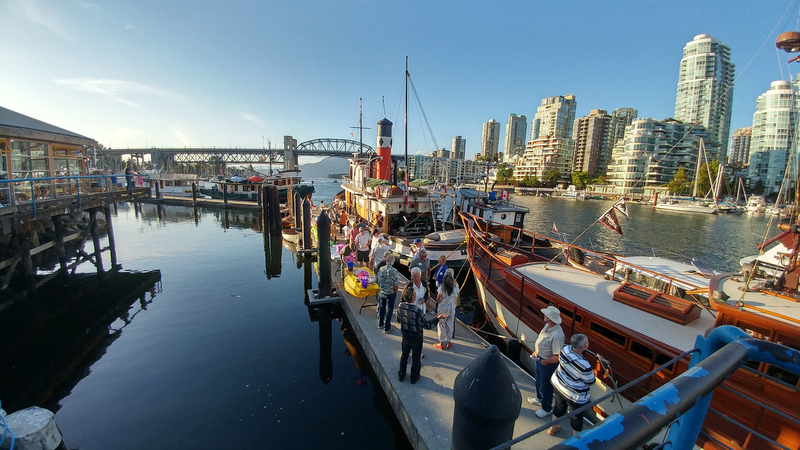 Reconnect with Vancouver’s rich marine heritage and enjoy the beauty and craft of wooden boats at this year’s 2018 Vancouver Wooden Boat Festival on Granville Island. Ever wondered what it’s like on a wooden boat? Boat Owners from around North America participate at the Vancouver Wooden Boat Festival to ‘Welcome you aboard!' Come on board and explore the boats. Experience what it is like to be onboard.